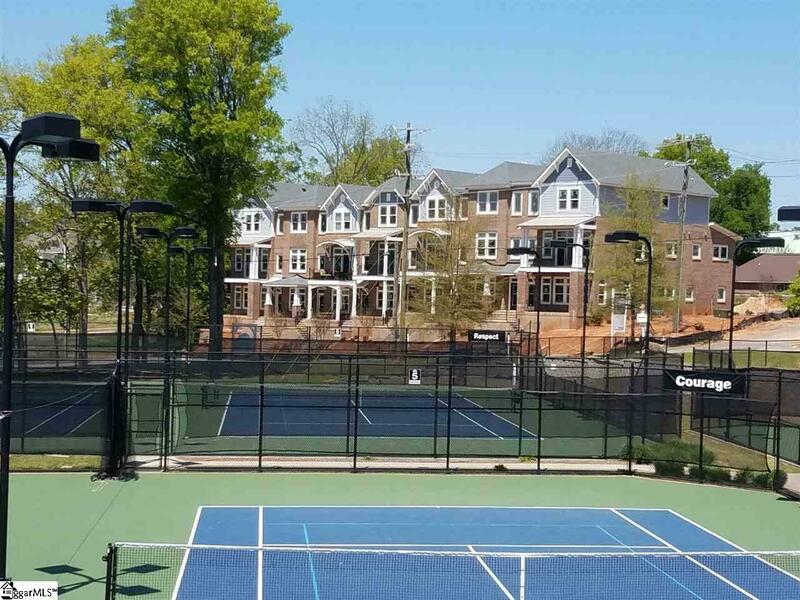 Amazing Downtown Opportunity just off Main Street ..These Iconic Southern Style Townhomes will overlook the Kroc Center Tennis Complex and will have views of the new future 60 Acre plus UNITY PARK and the Swamp Rabbit Trail. Court View will offer owners easy access to a healthy and active downtown lifestyle. 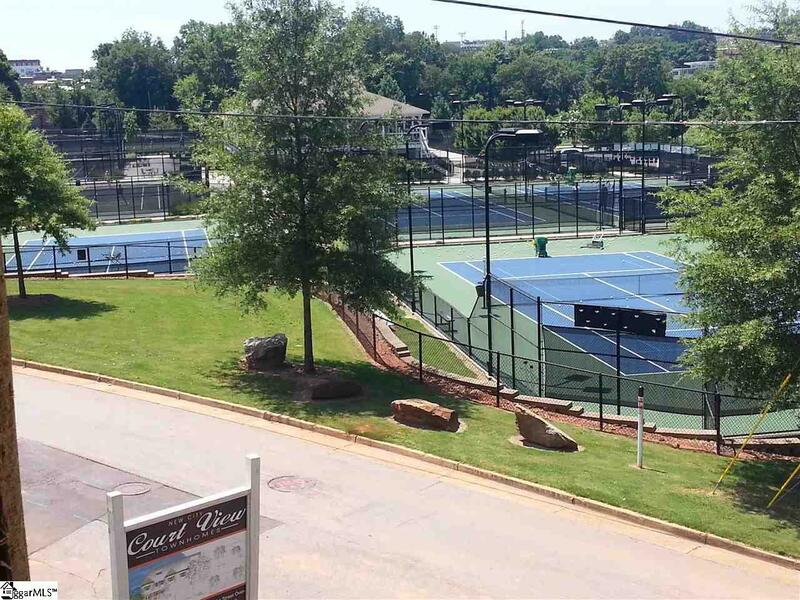 The Kroc Center and Tennis complex are steps away as well as the Swamp Rabbit Trail for exercising and cycling. 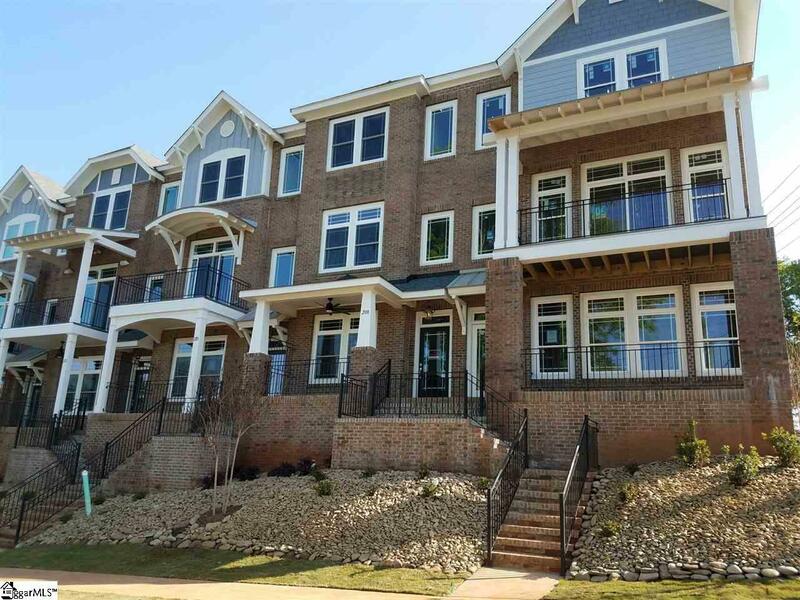 This location is an easy walk back to Main Street, The Peace Center & the new Greenville News Redevelopment site. Very close to Falls Park and Shopping. 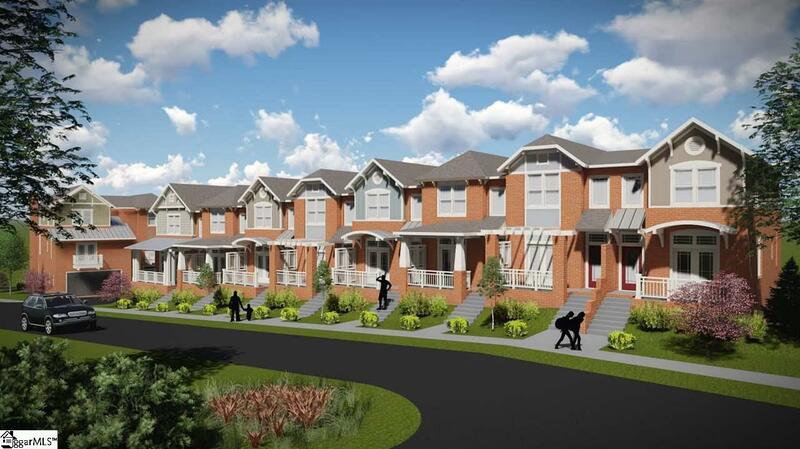 Each home will have 3 bedrooms, 2.5 baths, and will have a private two car garage. Hardwood Floors, Gas ranges, great outdoor living spaces, and upgraded finishes will make these premier Downtown residences. Elevators are standard at the listed prices. Photos of finished units are some of the homes in phase one that are complete. Listing provided courtesy of Shawn Thomas of New City Development & Realty.